Photographing Lindsay and her family is a privilege. Repeat clients of mine for the third time, we quickly were able to get comfortable together and capture a few photos of Lindsay, Zach her husband and Wesley their 2 year old son. Lindsay is expecting their second child a month from the day of the shoot. 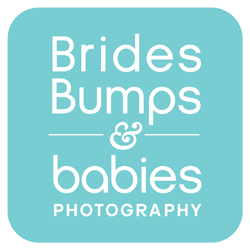 We shot outside and in their beautiful home, capturing lovely maternity portraits came effortlessly. Some photos in the bedroom, a few in the modern bathroom, including a double-image mirror photo...my favorite!...along with a few on their second level deck. Check out the peek-a-boo photos of Lindsay peeking around the corner, exposing a beautiful eye, a smile and of course, the expecting belly! For even more documentary "day in the life" style images we captured that day, check out this blog post...super cool!